Today he’s California’s Lt. Governor, but Gavin Newsom has the energy and enthusiasm of someone with far higher ambitions. Newsom recently shared some of his fresh ideas — and a dose of optimism — during his recent visit to UC San Diego’s Revelle Forum, where he sat down for an interview with Political Science Professor Thad Kousser to discuss his new book, Citizenville: Reconnecting People and Government in the Digital Age. During the lively interview, now available to UCTV viewers online and on-air, Newsom cites examples of individuals around the country who are bridging the vast chasm between government and the technologies that are already revolutionizing other parts of our daily lives. He contends that the best way for Americans to secure their future is to reinvent their relationship with their government, as they have countless times before, and have the power to do so again. 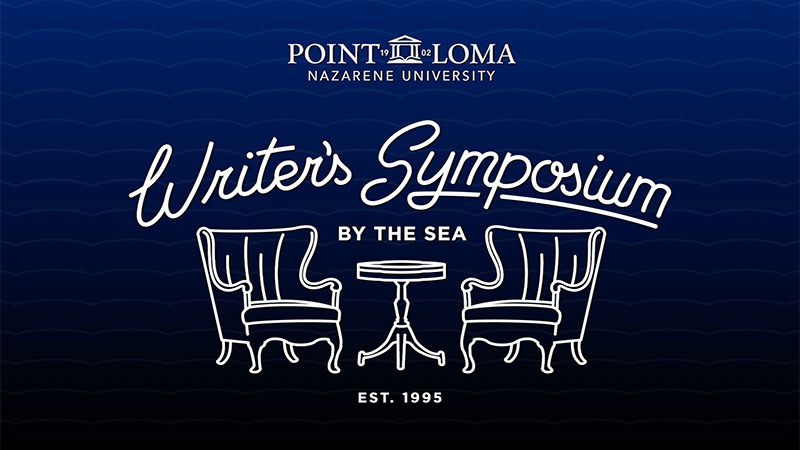 Watch “Citizenville” with Gavin Newsom — Revelle Forum and browse through the Revelle Forum video archive for more stimulating conversations with guests such as TC Boyle, Salman Rushdie, Frank Bruni and more. What does our democracy require of us? What are our shared values? 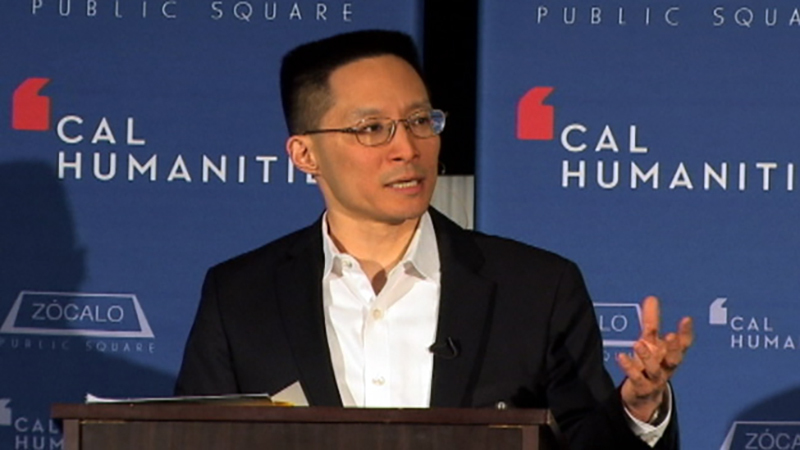 How do we define and create a common good? 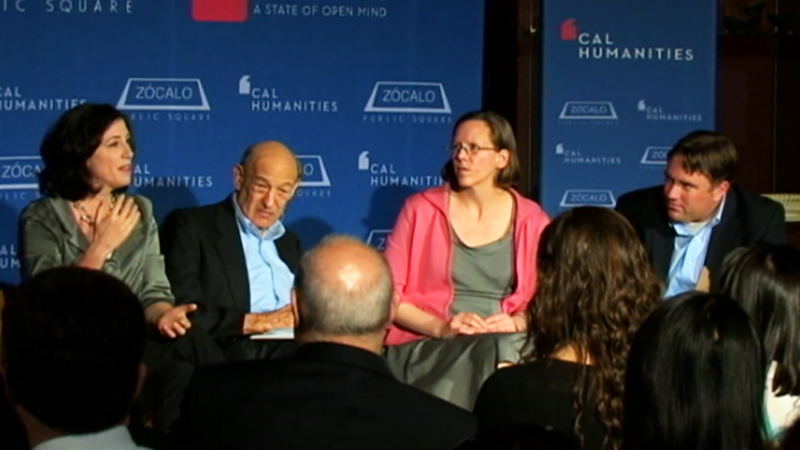 The “Searching for Democracy” series from Cal Humanities tackles these and other tough questions about the evolution of civic conversation and the changing nature of democracy over time through conversations between a range of guests, including journalists, public intellectuals, scholars, policy specialists and more. 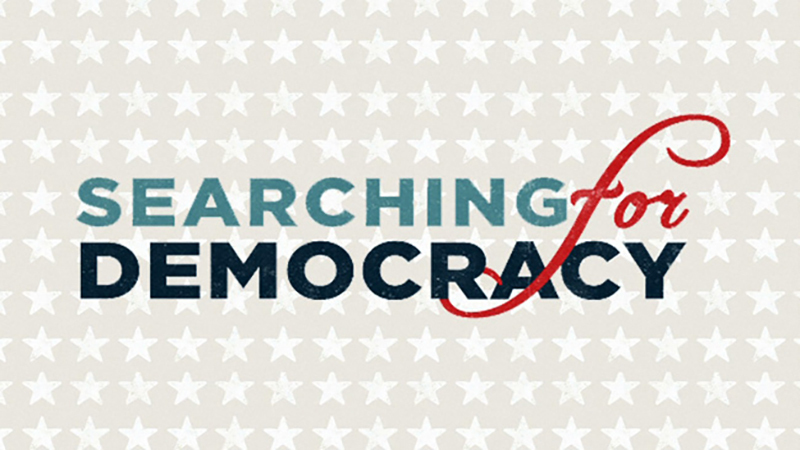 You can find all the “Searching for Democracy” programs from this year and last at the series page, but here’s a taste of what kind of conversations are in store.